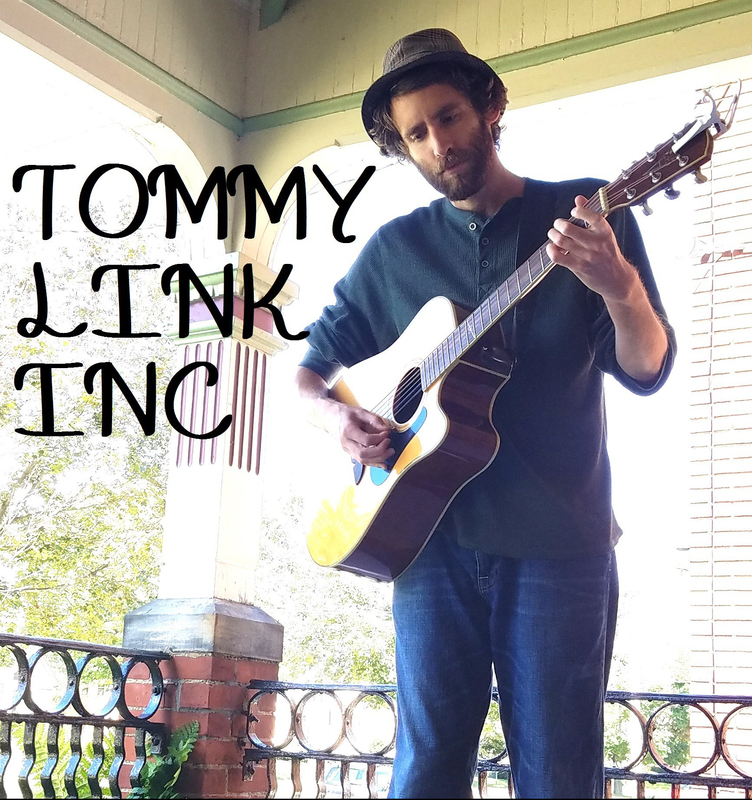 Live On | TOMMY LINK INC. Probably no surprise this was written around the same time as “Live That Way”. I must have been set on a motif. I understand concerned loved ones wanting you to make choices that will allow to live comfortably, or least be able to fend for yourself in the world. And I recognize the gap of understanding between artists and non artists when the non artists say things like “but you could make more money if…” and “what are you going to do with that degree?”. For those of you whose concern is sincere, it is appreciated. But unless we’re begging you for money, rides home from the bars or to rehab clinics on a regular basis, odds our we’re fine. We’re just gonna keep singing, writing, painting, dancing, acting, filming and all that other stuff we do. And we’ll do our best not being too concerned about you and your banking jobs.